Yes, this is a reference you might have to explain to any inquisitive parents. 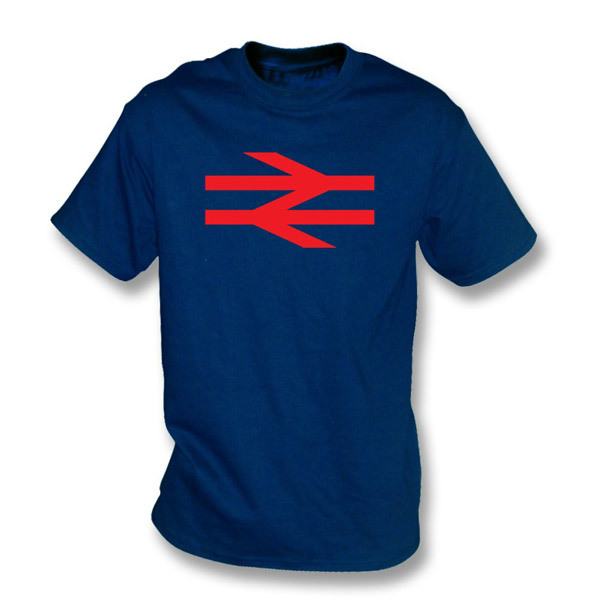 Of course, this is a British Rail logo and most people will surely get that. It’s a timeless logo, which was actually designed by Gerald Barney back in the 1960s (if you want the official write-up). 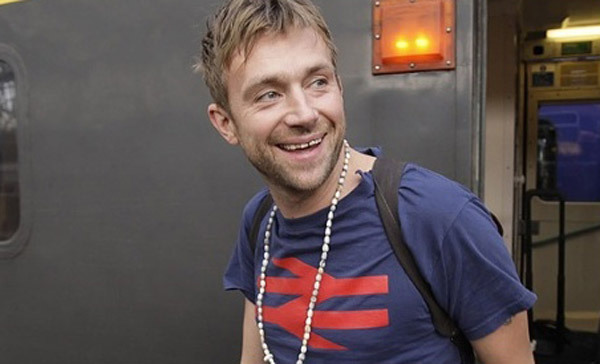 But its relevance is also connected to Blur frontman Damon Albarn, who was photographed wearing this logo t-shirt, in the same colours as the one here, when he chartered a train to Glasgow to promote his Africa Express. So cool on two fronts if you like. The t-shirt is available from ages 5 through to 13 and costs £9.99 if you (or your child) fancies one.